I bought the MK908 in early May, been using it now as a media player, generally for playback of media files on any HDMI-equipped TV. It’s useful, but 6 months later, is it still the best option? 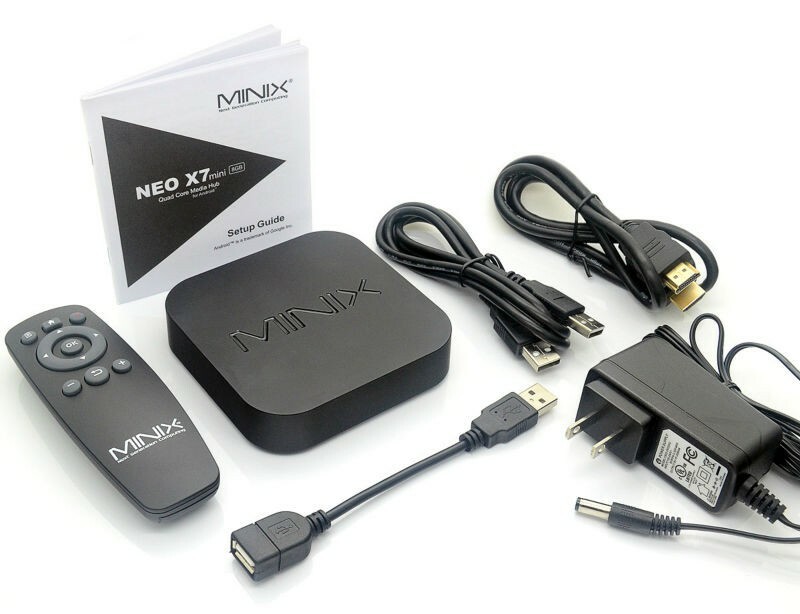 Compared to last year, the rate of development of TV sticks has slowed, and there are pretty much three options out there in the market, Chromecast, MK908 II, MK888B and the MiniX Neo X7. Let’s talk about the Chromecast first. Chromecast by Google is the most user friendly of the lot, but also limited in what you can do or watch on it. Setup is straight forward with configuration done through an app loaded on your phone or computer. There’s no inbuilt storage, so all videos are streamed either through Youtube or media providers like Hulu, Netflix. It tpretty much means functionality is limited in parts of the world without this content, and that applies to Singapore. There’s also an option for streaming content from your phone / computer / tablet but that requires hacking and means you need to have the content on those devices in the first place. Number 2. MK908 II at about US$50-US$60. The specs play out exactly like the original MK908 with two exceptions: The MK908 II comes with Android 4.2 standard, and the previously mentioned external Wi-Fi antenna. There are also tweaks on the kernel side that improves the video playback performance. Cooling performance is still subject. For the MK888B, it is more of a TV Box than a TV stick, yet I think the size is perfect. The additional size also allows for better cooling of the unit too. A problem that plagues the Android TV sticks. Generally, most users found the unit to be fast and smooth, external WiFi helps, and similarly XBMC performance is good. Looks like it come with a free remote as well. The MK888B is available from AliExpress at about US$80. The MiniX Neo X7 is the best looking device out of the lot, but also the most expensive, specs are similar to the units above but with more on the storage end at 16gb. The Neo X7 is quite a polished unit, especially on the areas such as cooling, with improved heatsinks on the CPU. Probably worth a consideration but the price could be a detractor, especially since the functionality are largely the same. Personally, I would go for the MK888B in this regard – seems like the best of both worlds.